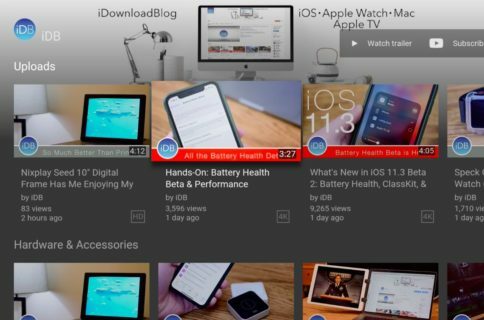 Google’s YouTube app for the iPhone and iPad has been lacking in many requests and could definitely use a little help from the user interface design standpoint. For instance, why do I have to tap the magnifier icon in order to search whereas there should be a tappable search bar instead, which is more or less the norm in iOS app design these days? A new update, now available in the App Store, leaves those questions unanswered. 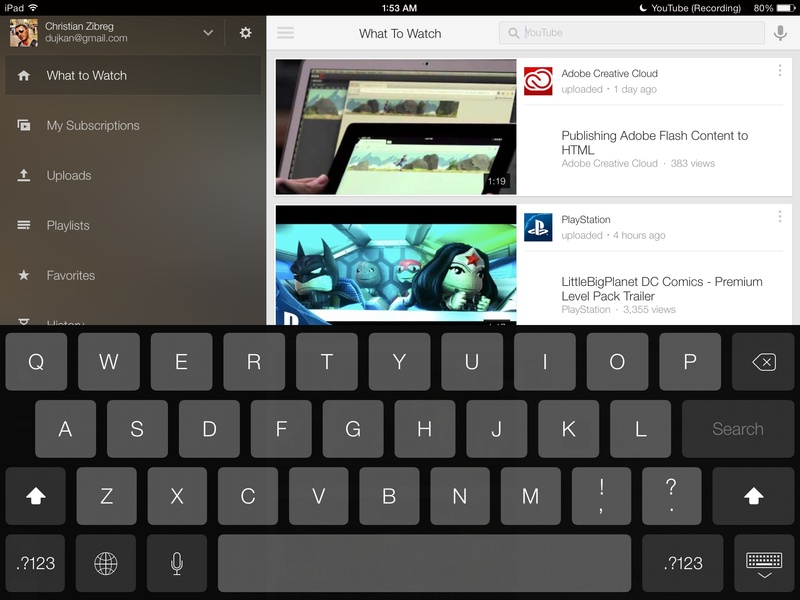 Check out the newly implemented iOS 7 keyboard support, pictured on iPad top of post. The sidebar background has been blurred, too, and the status bar now follows iOS 7 conventions. And right below is what it looks like on my iPhone 5s. 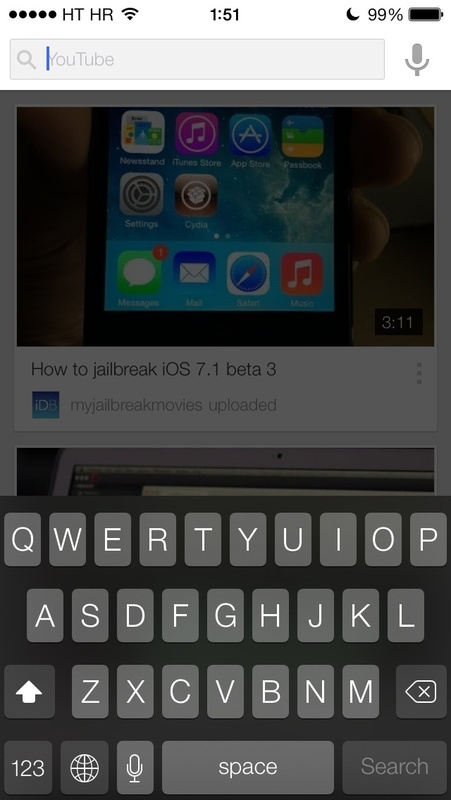 Speaking of which, iOS 7.1 will bring a slightly tweaked keyboard design. 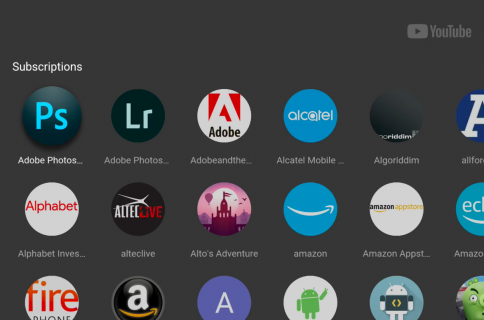 Oh, and you can now find videos, playlists and channels together in search results. In addition to the modern soft keyboard look, this YouTube edition comes with formatting, positioning and user settings for video captions and subtitles. 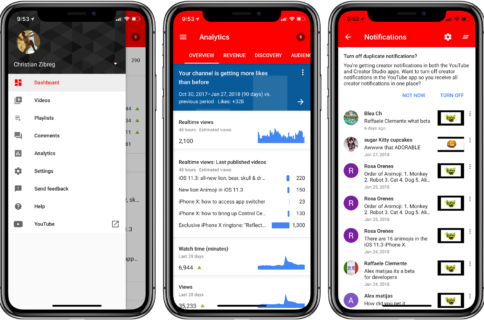 YouTube version 2.3 is now available free in the App Store.